Apex Collision in Kamloops BC, is an Express Repair, Valet Car Shop. 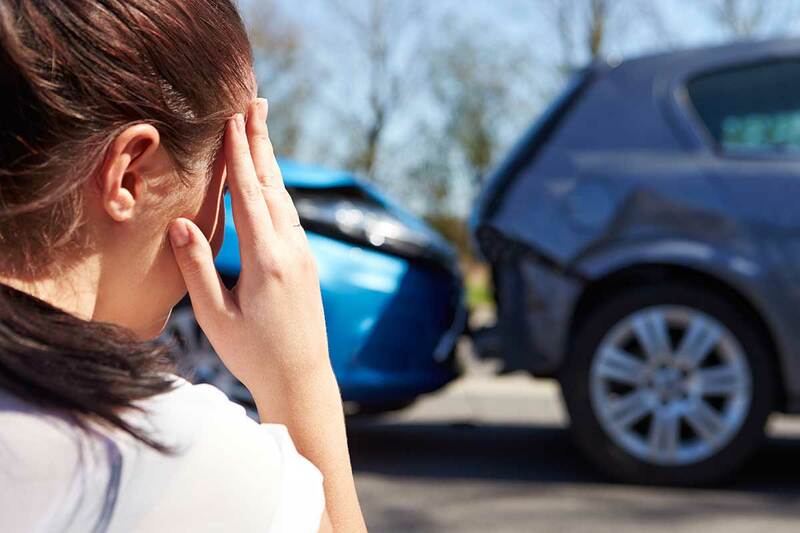 We handle ICBC / Private insurance claims and all collision related repairs. Courtesy cars arranged by appointment. We have been serving Kamloops and outlying areas for the past 28 years. If you need collision repair or auto painting give us a call so we can get you back on the road. 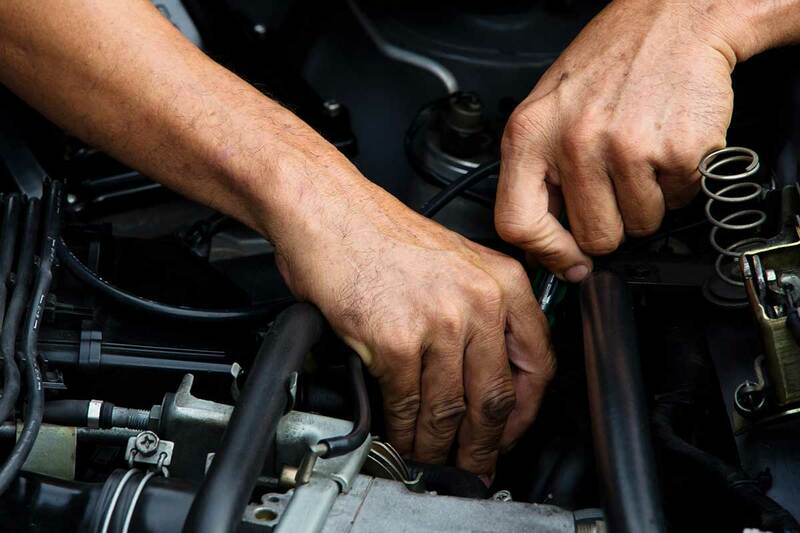 At Apex Collision, we hire certified journeymen so you can be sure your vehicle is in capable hands. We provide towing assistance out of town and offer a courtesy car to keep you mobile while we work on your vehicle. 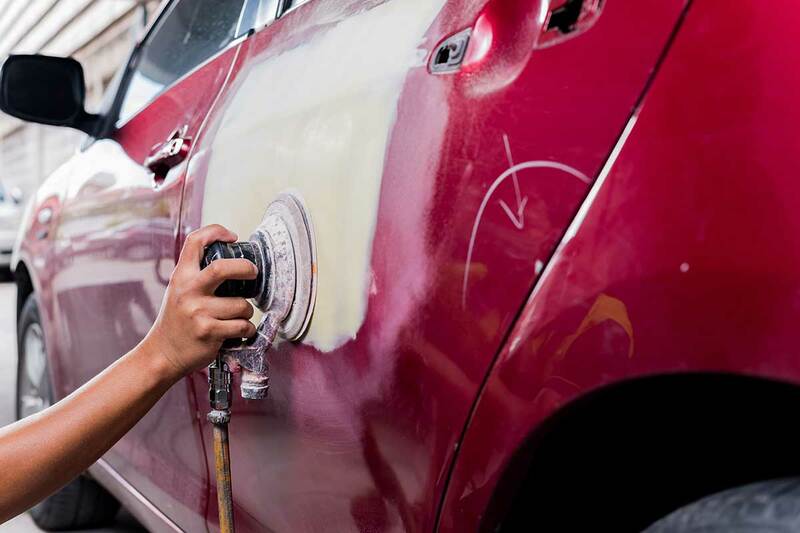 We offer environmentally friendly waterborne paint for factory matched paint, so your vehicle comes back to you looking like new. Free estimates with no appointment needed! © 2019 InfoTelMultimedia.ca - InfoTel.ca - Apex Collision - All Rights Reserved. View our InfoTel.ca listing under Automobile Body Repairing Services for Kamloops.